The first stop for LaChapelle’s book-signing tour in Brussels. With pounding beats selected by LaChapelle himself, food and drinks were flowing, guests were dancing. LaChapelle signed and dedicated books for each and every fan, taking the time to talk and pose for pictures throughout the party. 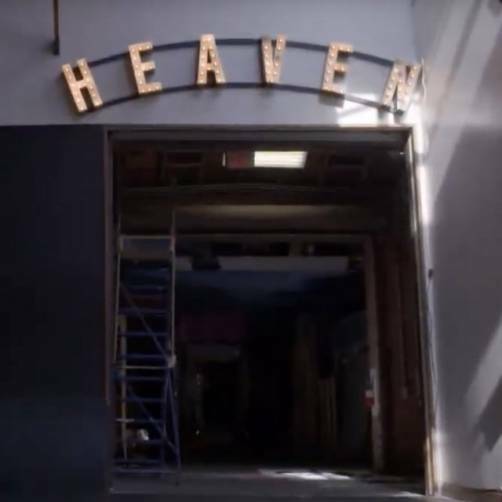 “Only TASCHEN can keep this genre, tradition, and art form alive—it was a joy to see people of so many ages and backgrounds interacting,” reflected the LaChapelle team. TASCHEN Berlin lights up for the occasion. © Photo: Thorsten Wulff Visitors browse through TASCHEN Berlin. 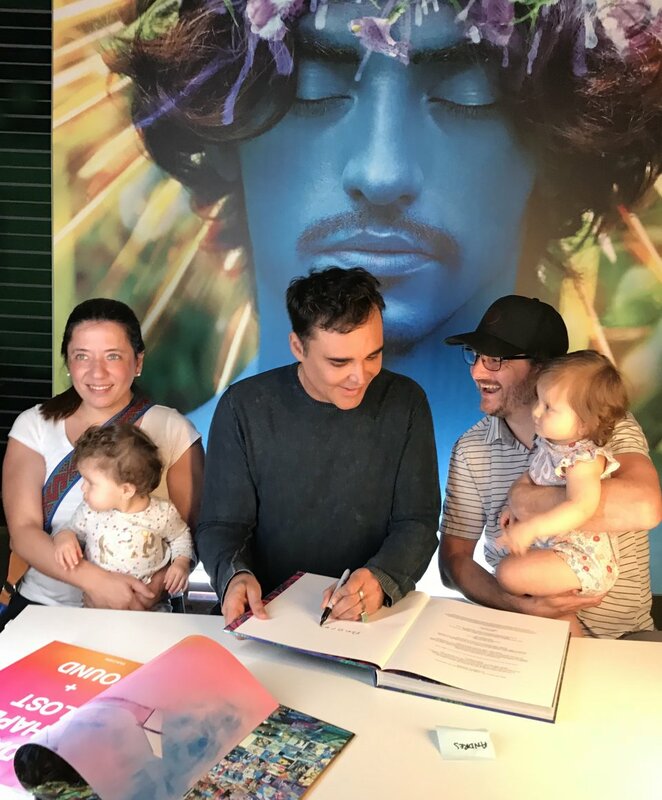 © Photo: Thorsten Wulff © Photo: Thorsten Wulff David LaChapelle with his two final books. © Thorsten Wulff LaChapelle’s message to a fan.